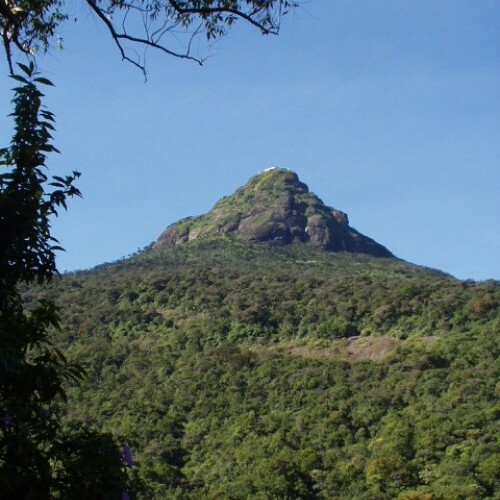 Every religious person in Sri Lanka is expected to climb Adam's Peak at least once in their lifetime, and preferably several times. 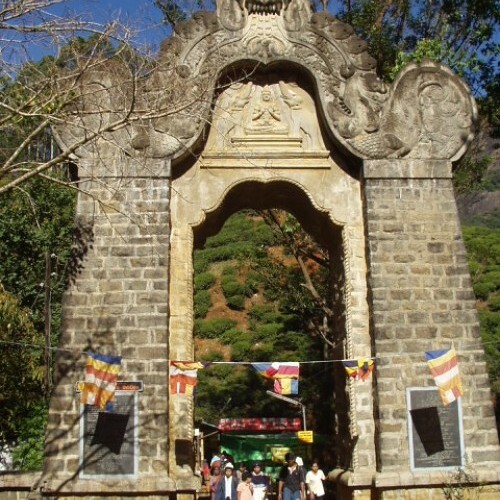 Whatever their religious affiliation, pilgrims have been journeying to Adam's Peak for more than 1000 years. 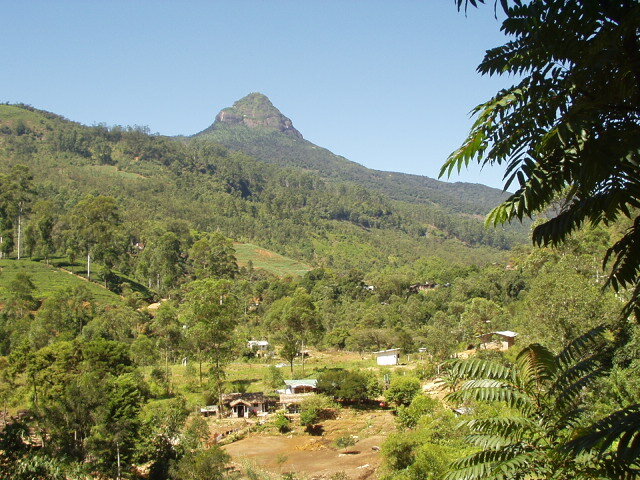 Culminating at 2243 m, Adam's Peak is not the highest mountain in Sri Lanka, but its perfect, conical silhouette endows it with a majestic quality. A long flight of 6000 or so steps, cut or built into the bedrock, enables pilgrims to make the ascent, weather permitting, during the “season” (December to April). 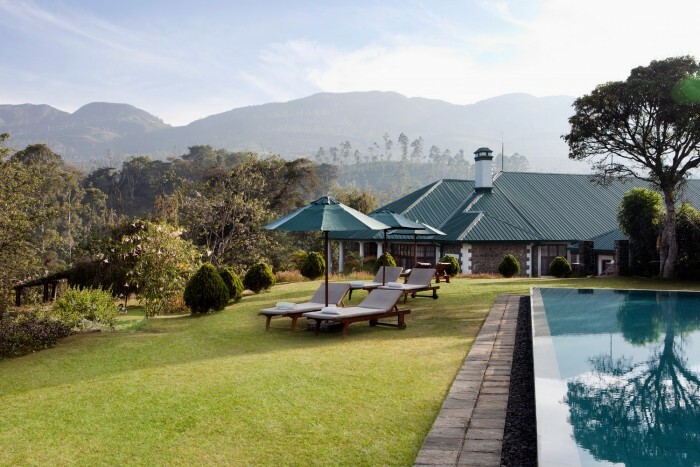 For these months, the path to the summit is a long series of shops selling tea and sweets, caps to protect pilgrims' heads from the icy wind on the top, religious images and alarm clocks, against a background of loudspeakers pouring out devout blessings. Right at the top, on the tiny platform, pilgrims take it in turns to ring the bell of the temple of the holy footprint and to get blessed by one of the resident Buddhist monks. 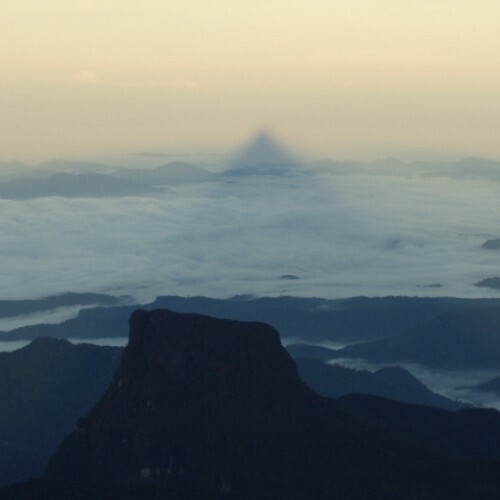 During the calm bright months of the "season", the incredible sunrise produces the famous spectacle known as the "Shadow of the Peak", which leaves all who have seen it spellbound. 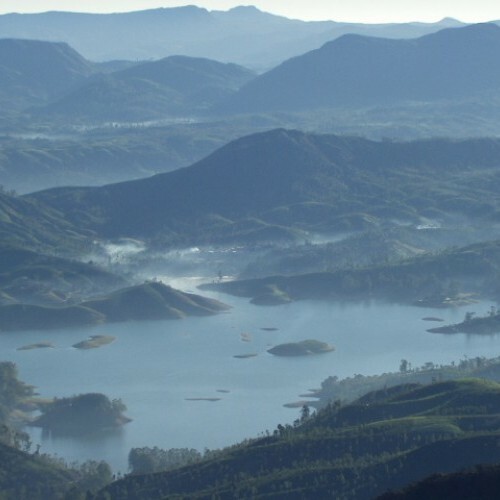 This extraordinary phenomenon is a projection of the mountain's shadow on the lower lying clouds as the sun rises, and if you feel fit enough to join the countless pilgrims on the summit at dawn, it will be one of the most rewarding experiences of your tour of Sri Lanka. 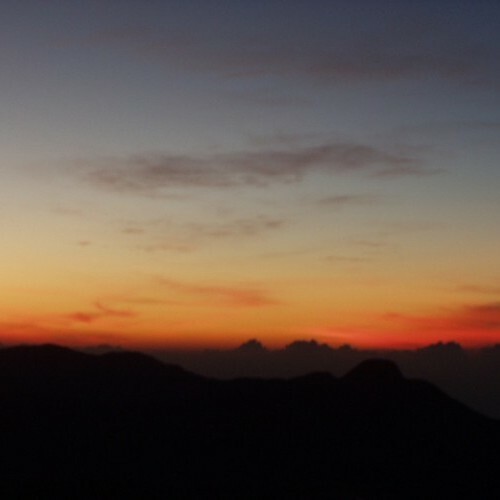 To climb Adam's Peak for the spectacular sunrise, a 1-day tour with an overnight stay close by is recommended. 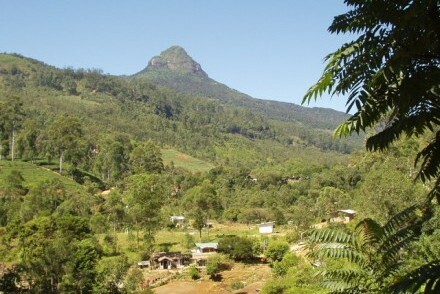 Explore the Hill Country and areas near Adam’s Peak. The world’s first tea bungalow resort, which incorporates five luxuriously upgraded, colonial era tea planter residencies around Castlereagh Reservoir in the Bogawantalawa valley in the western Hill Country, and offers one of the most decadent and extraordinary experiences on the island.